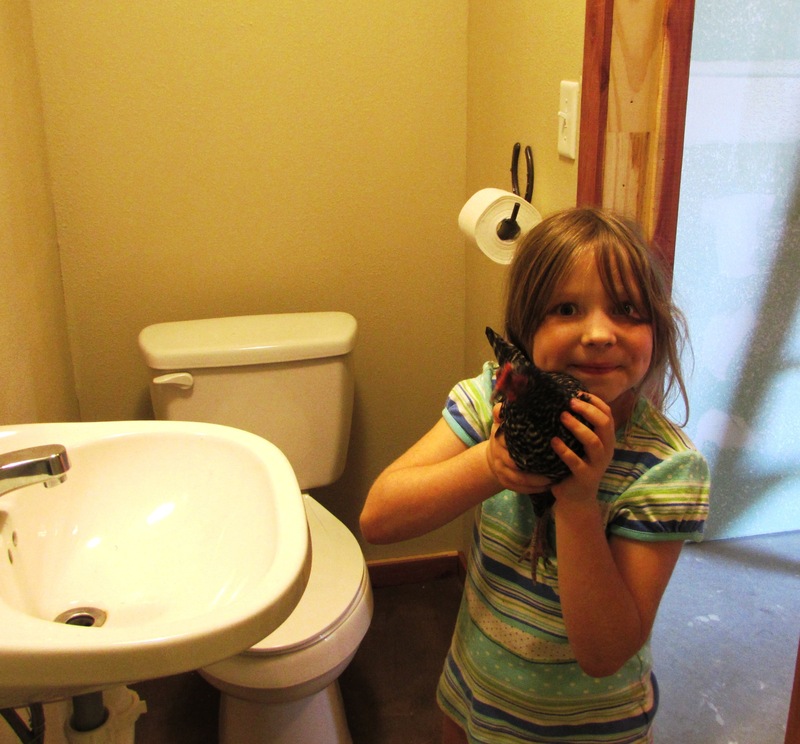 There is a Chicken and a Child in the bathroom. Welcome to my Life. I’ve been here a few times before and enjoy your blog, but those dimples got to me- I have to follow. Thanks for sharing. Aw, thank you! Those dimples get to me as well! I love my Addie (and I love that chicken).